Learn how to use your firearm efficiently and effectively in high stress situations to protect your self and others from a lethal threat. 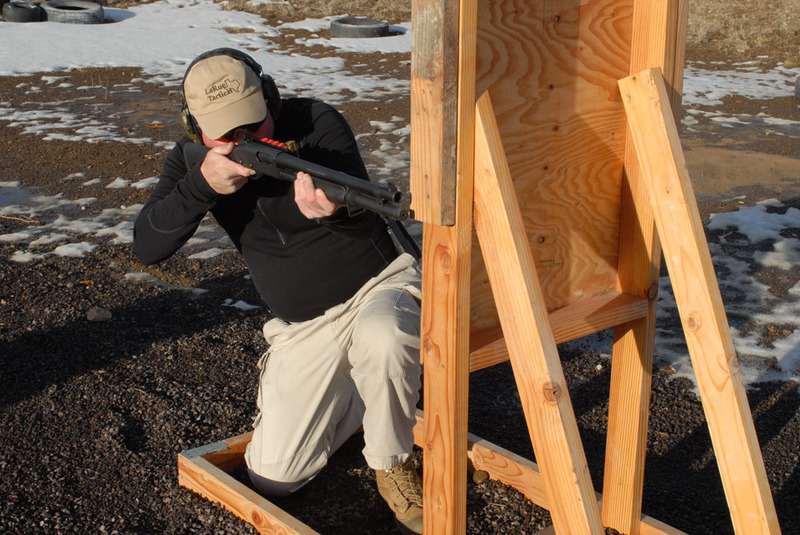 Dynamic shooting with efficient manipulation is combined with the tactics of cover and movement to teach the shooter how to more effectively defend with the carbine. Range clothes to include long pants, ball cap, ballistic eye protection, hearing protection, carbine with sling, 3 magazines, handgun with serviceable belt and holster, one spare pistol magazine or speed loader if using a revolver, 800 rounds of carbine ammunition, 200 rounds handgun ammunition. Additional Recomendations: Reflex type of optic sight on carbine (not necessary though), water, snacks, long sleeve shirt, knee pads, sunscreen.